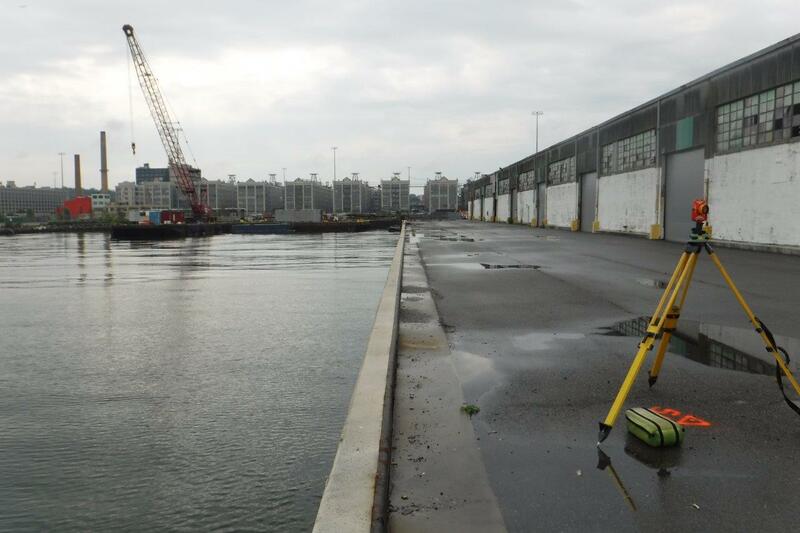 Boundary survey – KC Engineering and Land Surveying, P.C. What Goes Into a Land Surveyor’s Backpack? 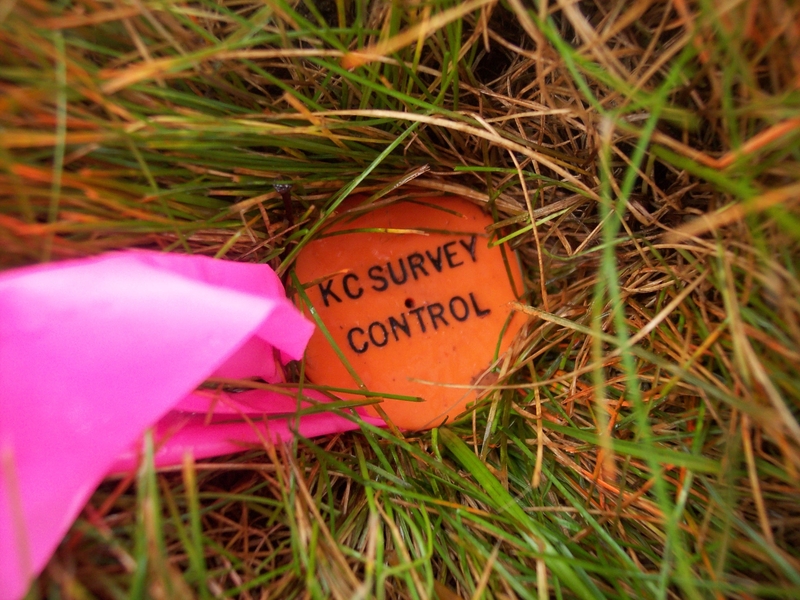 Did you know that not all land surveys are alike? There are several different kinds of surveys and they each serve a specific purpose.